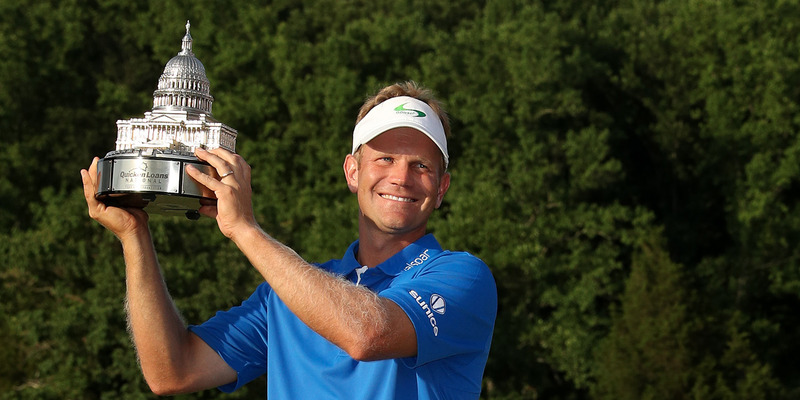 Billy Hurley III is going to have to wait for another shot at the British Open. The 34-year-old Hurley won his first PGA Tour event on Sunday at the Quicken Loans National, earning a spot in the Open for the second time in his career. However, Hurley realised he had a scheduling conflict that would make the Royal Troon in Scotland wait. He’s got a wedding to attend! “I wouldn’t miss my sister’s wedding for the world, and I think that at this point in time for me and my family and the trajectory of our family, it’s very important for me to be there to support her and her new husband,” Hurley told USA Today after winning Quicken Loans National. Score one for the family!